A year ago the Miami Marlins entered the season with the smallest opening day payroll in baseball ($41.8 M). They ended the season with their best player suffering a gruesome injury and with the lowest attendance in the National League. Their 77-85 record landed them fourth in the NL East. What a difference an off-season makes. 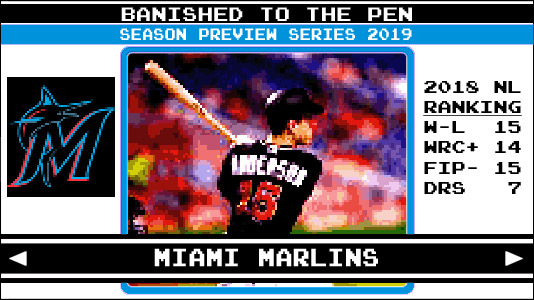 There are a lot of reasons for optimism around Miami heading in to 2015 and what follows is a 2015 season preview for the Marlins. 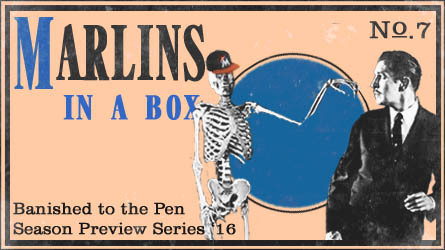 Are you ready, Marlins fans?